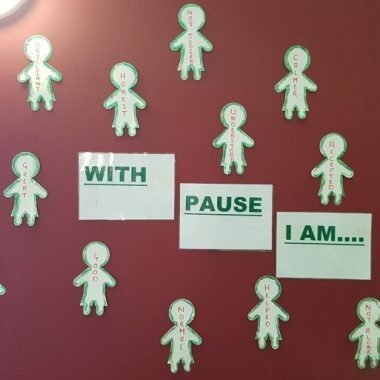 The purpose of Pause is to prevent the damaging consequences of children being taken into care. We do this by working with vulnerable women to give them the chance to take control over their lives. The key to our success is the relationships we build with women at risk of becoming pregnant and having a child taken into care. We work in partnership finding new ways to overcome the problems of the past, meet the challenges of the present so that together, we can build a better future. Every local authority in Britain has experience of working with women who have multiple children removed into the care system. These women are typically disadvantaged with emotional, environmental and health-related problems. Many grew up in care themselves and their children face a disproportionate risk of becoming vulnerable adults. 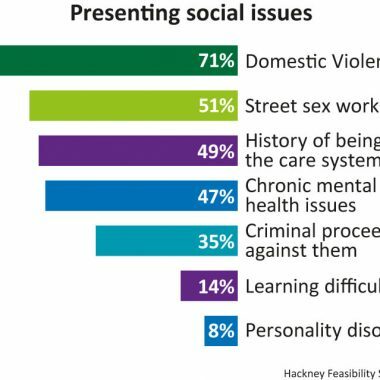 On average, they are significantly more likely to require interventions from public services throughout their lives and have their children removed from their care too. Once the child has been removed into care these women still need support. However, too often the appropriate care is not available or they slip through the net. Every local authority in Britain has experience of working with women who have multiple children removed from their care. At Pause, we use the data to inform our work. As well as the emotional cost to both parents and children of the removal of children into care, there is also a financial one.